Seoulsome: Halloween 2011 Champgane Party @ The Apartment, Cheongdam, Seoul. Halloween Champagne Party, Cheongdam, Seoul, Korea. 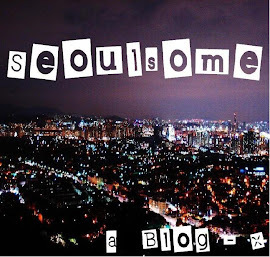 Make sure you follow Seoulsome or add Seoulsome on Facebook so you don't miss more Halloween updates!